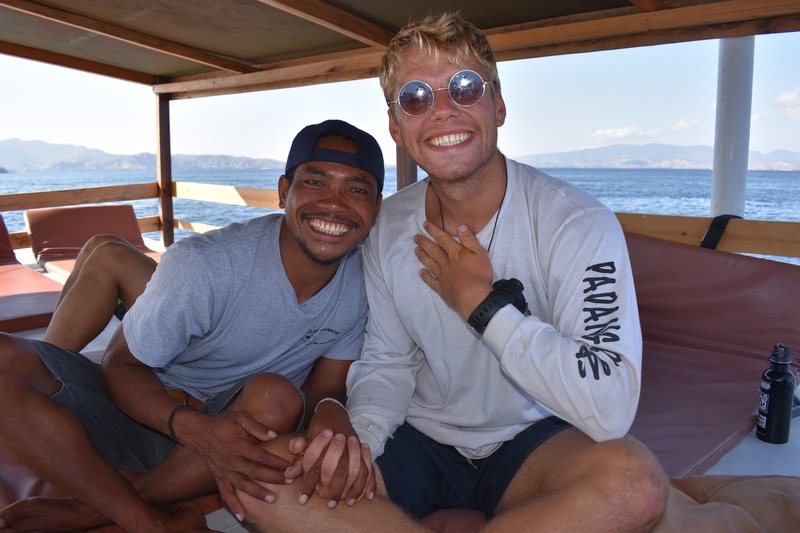 Meet Ari - our latest divemaster to graduate from our Indonesian divemaster programme. Just a year ago, Ari started work at Scuba Junkie Komodo as compressor staff. He assisted with filling tanks for our divers, as well as general maintenance around the resort. It wasn't long before Ari spoke of his love for the marine world. 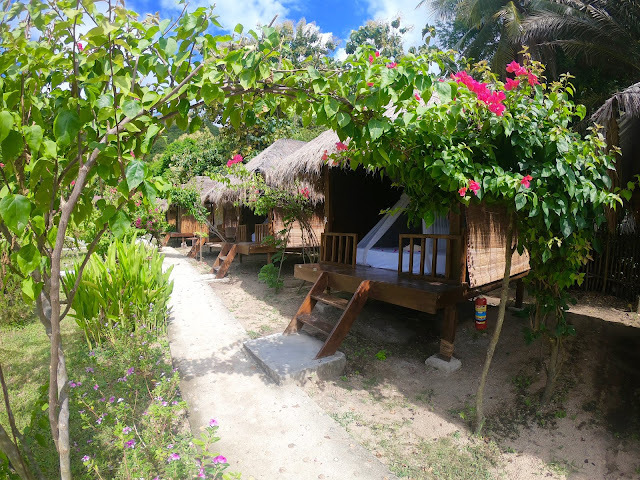 In his previous job he assisted with snorkel guiding in the Komodo National Park, and had fallen in love with manta rays (I mean who wouldn't right?!). Although he had tried diving before, and knew he loved it, he had never completed any courses with PADI. It wasn't long before we offered Ari to chance to become a PADI Divemaster. Over the course of 10 months we guided him through from PADI Open Water through to PADI Divemaster. Not only did he learn how to guide and look after people in the water, but also about the essential role of the marine ecosystem. 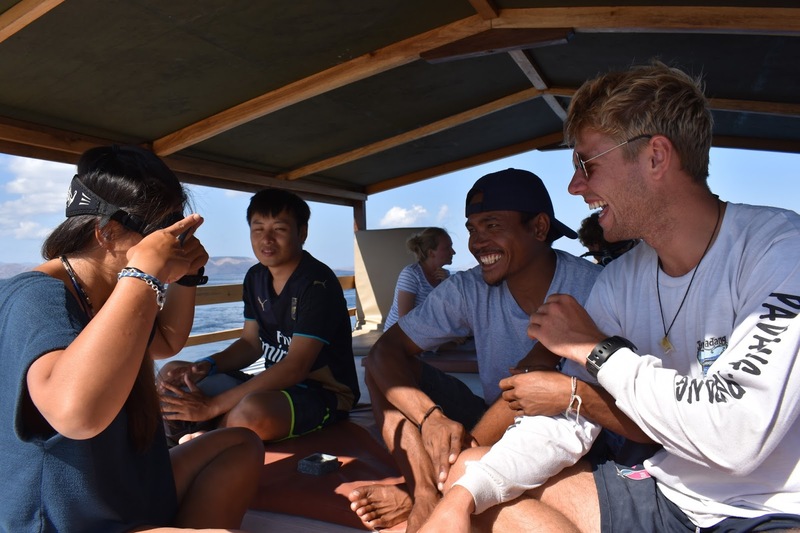 The divemaster course itself is an intense course. Of course you learn how to take people on great dives, but you also fine tune all your skills from the open water course - bringing them to demonstration quality. You learn about marine life, develop your rescue skills. You learn about search and recovery, peak performance buoyancy and also how to conduct refreshers and PADI Discover Scuba Dive programmes! At Scuba Junkie we are firm believers in teaching people to be well rounded, knowledgeable and safe divemasters - not just dive guides. 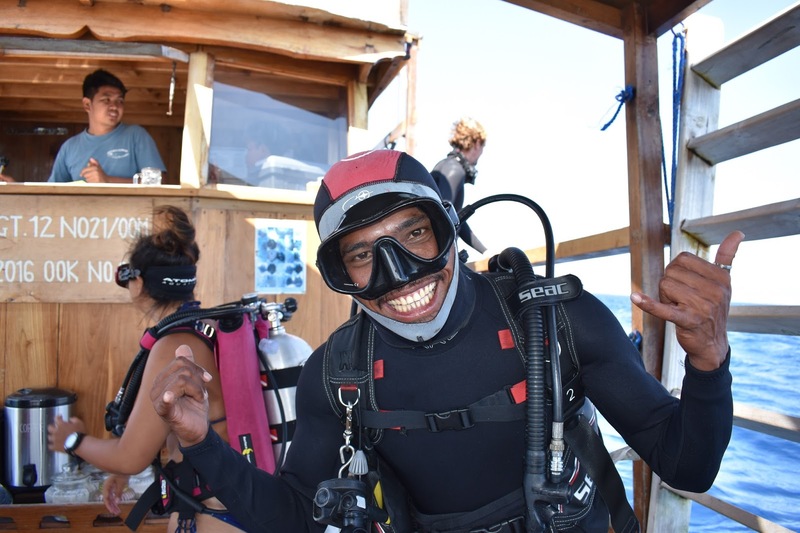 So Ari not only worked on his diving skills, but also played a large part in a lot of our conservation work - assisting with beach cleans and talking to others about his new knowledge of the essential work that must be done to reduce plastic. With his eagle eyes and winning smile, we're excited to have Ari as part of our diving team! A huge thanks to PADI for their support! If you're interested in doing your divemaster training, don't hesitate to get in touch!